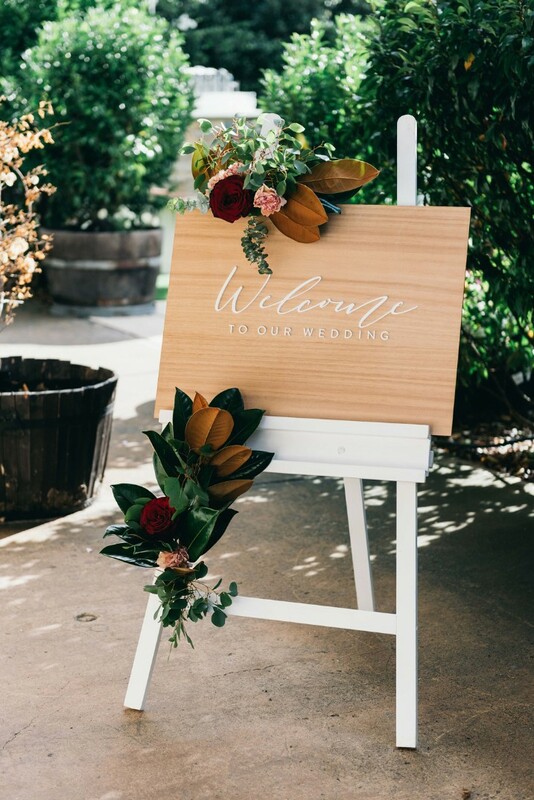 "Your on the day stationery and signage can really help set the tone of your wedding day"
"Sunshine & Conffeti came about after my wedding + first baby. 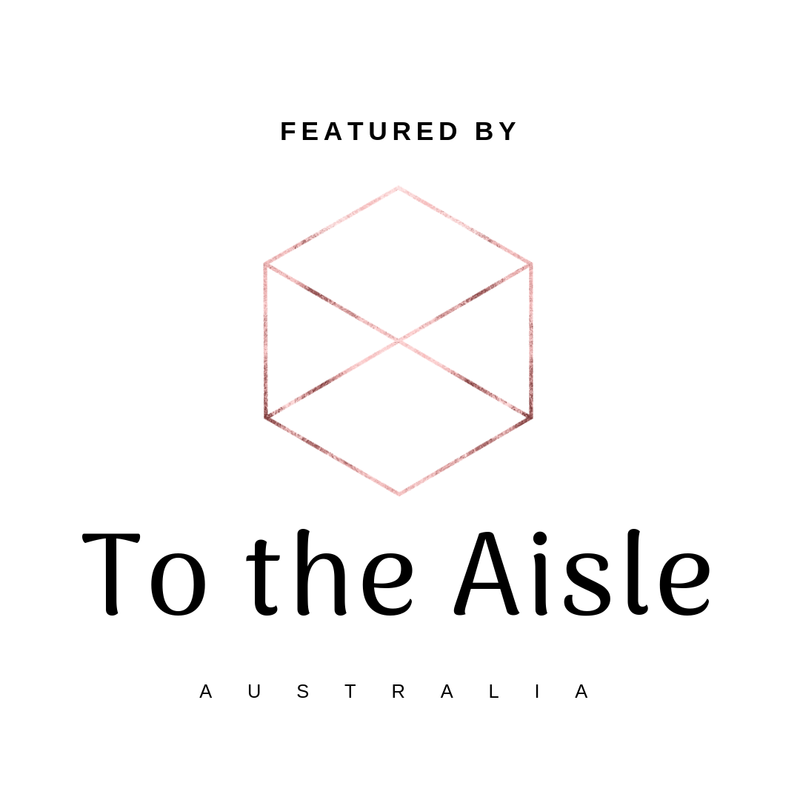 We moved to the Gold coast from Sydney 7 years ago and I began freelancing from home." Lauren tells. 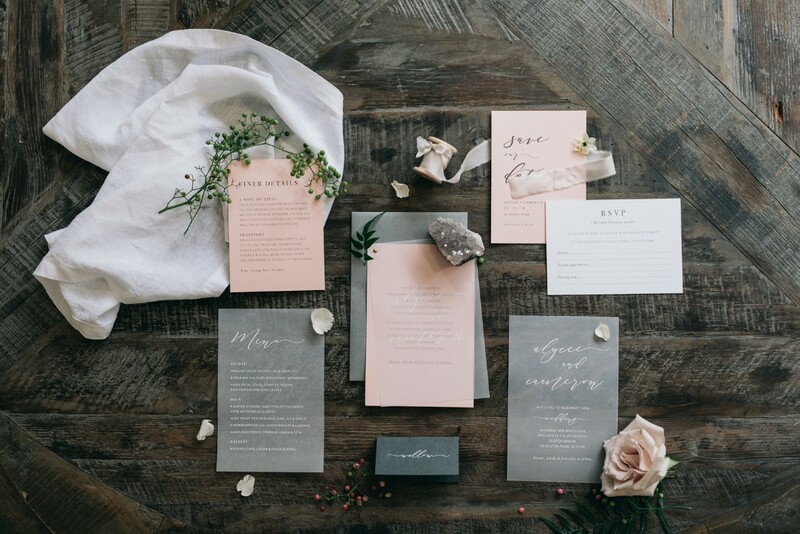 After creating invitations for her own Wedding and for her friends, Lauren realised how much she really loved the process of it all. 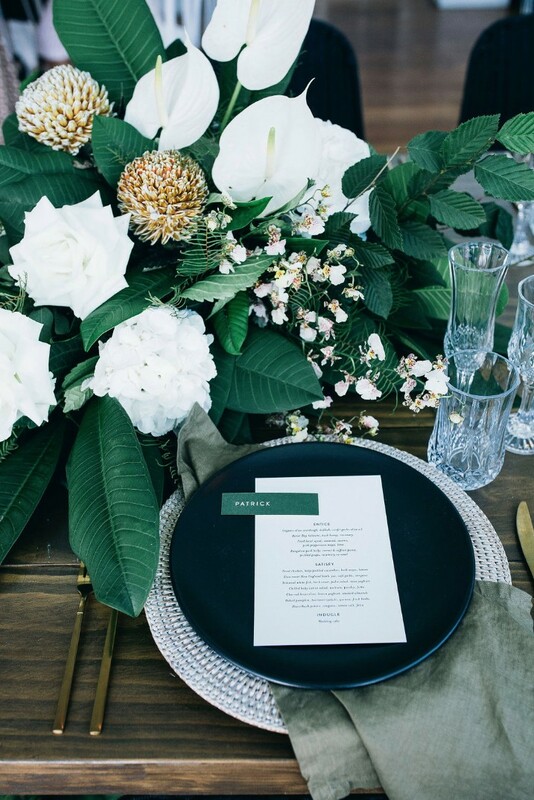 "It was just kind of a natural progression to start creating invitations for other couples too, and I have never looked back since. 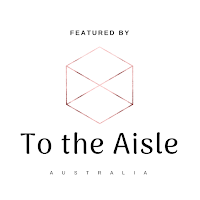 I’ve been very lucky to work with some amazing + talented suppliers on the Gold Coast and I can’t thank them enough for their support also." 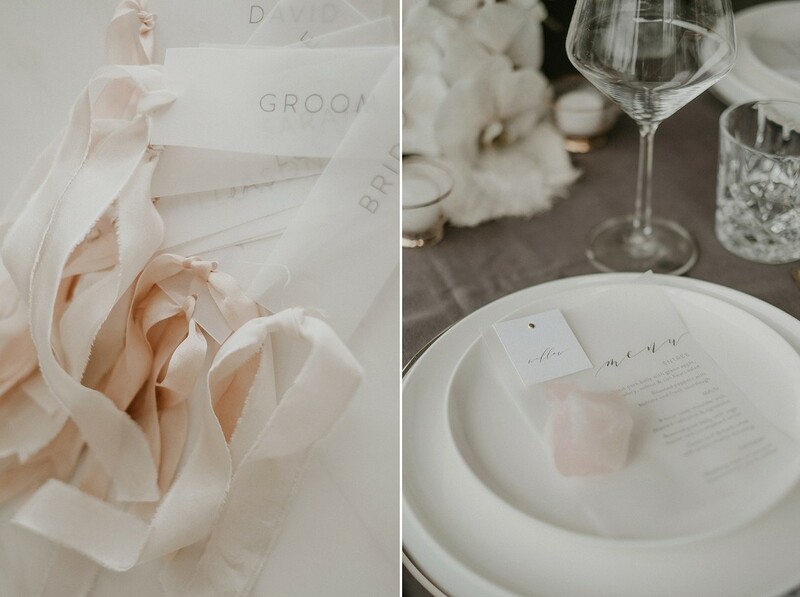 ➳ What can Sunshine & Confetti offer a couple for their Wedding day? 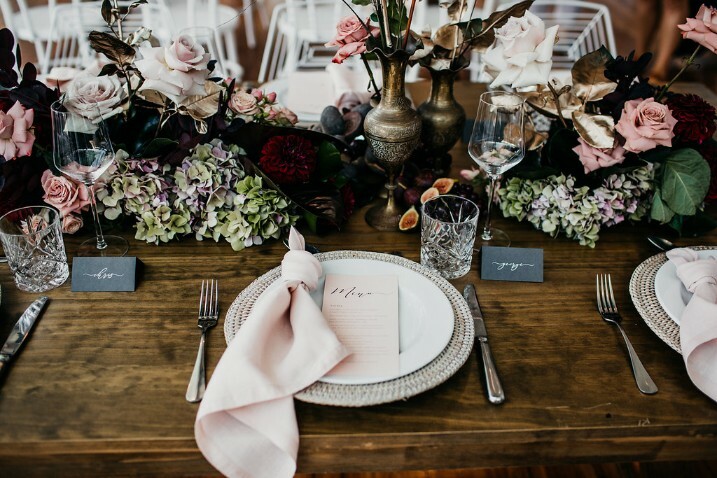 I love seeing all the wedding day details come together. 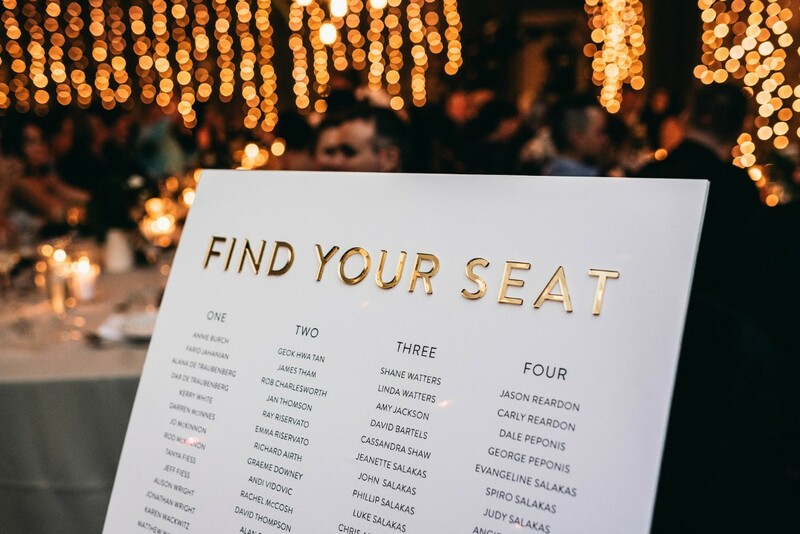 Your on the day stationery and signage can really help set the tone of your wedding day, so getting all those little things like the right colour and style of place cards, menus and beautiful signage right, can really make a difference and leave a lasting impression. 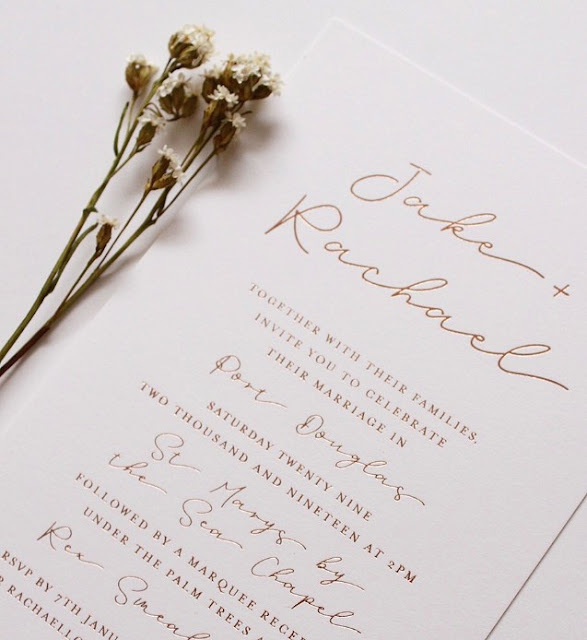 There are so many options of what you can do for your on the day stationery! Ah everything! It’s insane how much inspiration there is out there. I love all the colours and textures in homewares + clothing shops. Good old Pinterest and instagram never fail to inspire. And of course all the other amazingly talented designers and printers out there as well. There are some really beautiful things being made at the moment. Every one of our invitations turn out differently in some way to suit each couple though, and our designs are based on their input, so i would have to say they are also a big part of the inspiration as well. ➳ What advice would you offer a couple just starting out on their search for the perfect Wedding invites? 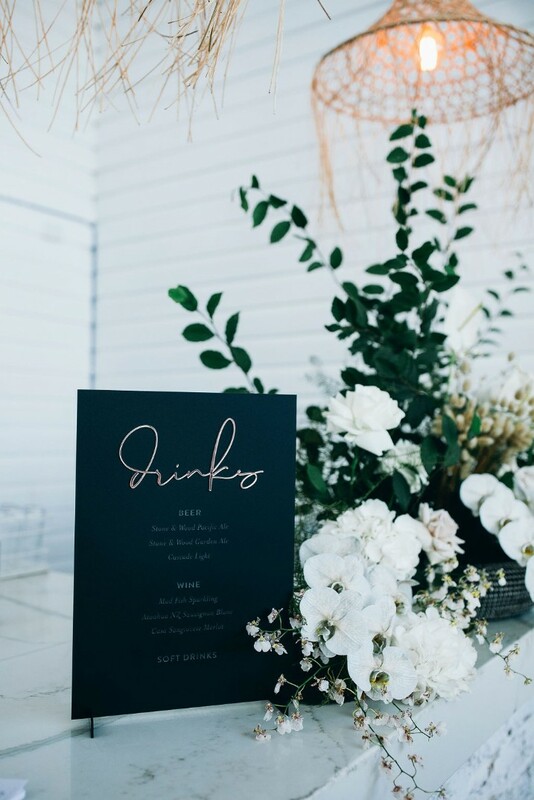 It’s good to have an idea of what you’d like your whole day to look like, your venue, what colours and flowers you’ll be having, so I guess that’s the first step an the invites should just fall into place from there to suit. 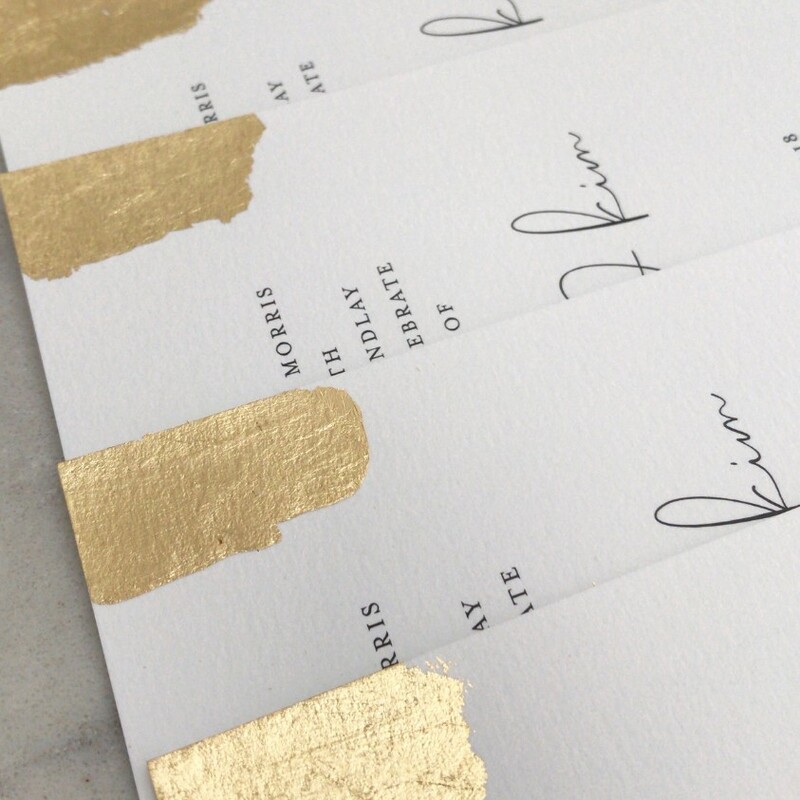 As a guide, a good time to send your invites out is about 3-6 months before your day, so just allow a little more time for the design and printing process beforehand. And of course, choose a designer who does beautiful work with quality finishes and you won’t be disappointed. You can always ask for a sample to be sent out to you if you want to check. 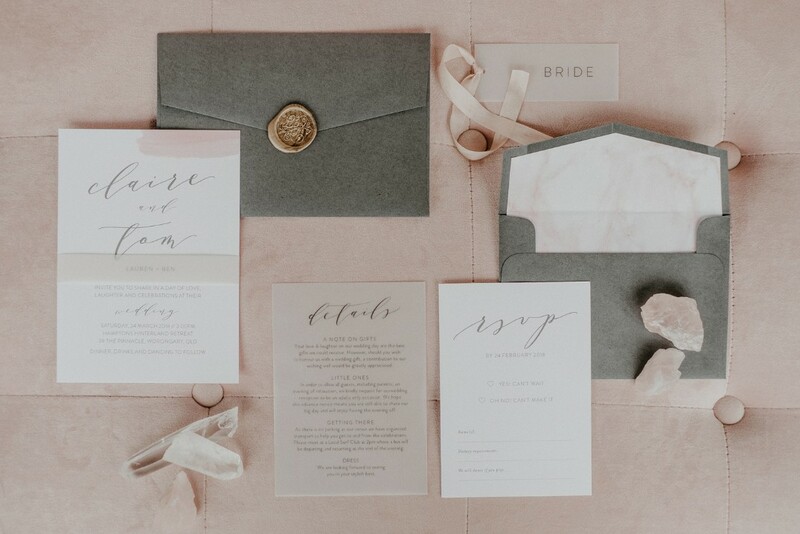 At the moment, I’m loving a simple type only style with beautiful typography, quality papers and using different printing techniques to add all those special unique details. There are so many beautiful new envelopes + paper stocks out now and I get a bit excited about using them and mixing everything together. Getting to do what I love every day and being able to be creative, and make beautiful things for our couples is the best. It’s great when the finished product comes back in from the printers, it’s like getting a present in the mail every time. And I enjoy and packaging them all up in a little bundle of goodness for our couples. Also, working for yourself is really rewarding and I enjoy the flexibility that comes with it - it’s important to have a work life balance as well.